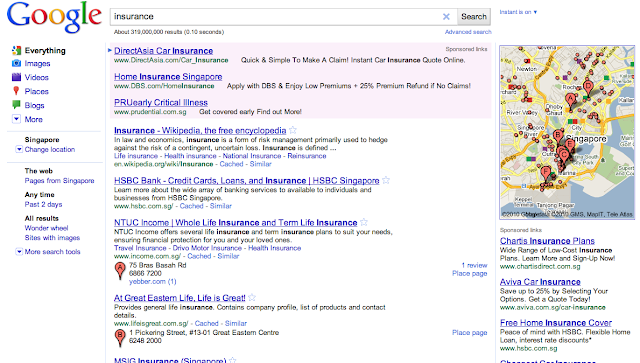 Google starts showing the Google Place result in web search result, I try this with Google.com.sg with signed-in with my Google account and search for broad key term like Insurance , Travel. 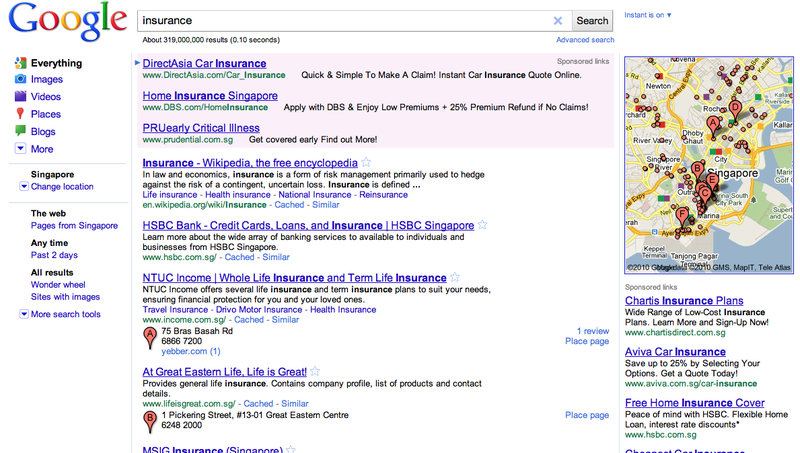 Google shows some screenshot as shown below which are difference result with not signed-in Google account. 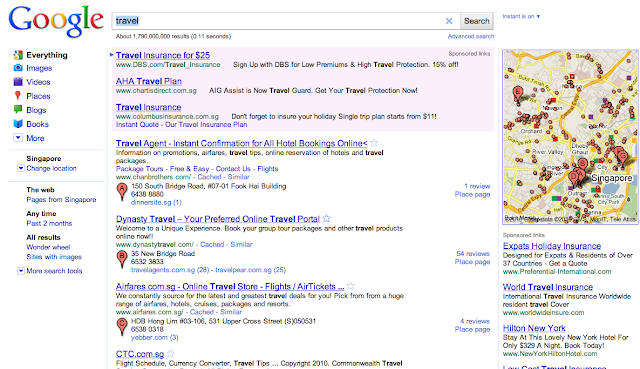 This new result will be impacted of SEO strategy, that you need to emphasize more on Local SEO strategy. Again, I would confirm that "SEO is NOT dead", there are many link-baiting articles about "SEO is dead" which are show up over and over again.